SaaS marketing is a type of marketing that focuses on promoting and selling subscription-based products. SaaS, also known as Software as a Service, is a way in which businesses sell their products in cloud-based applications with regular updates and added functionality. 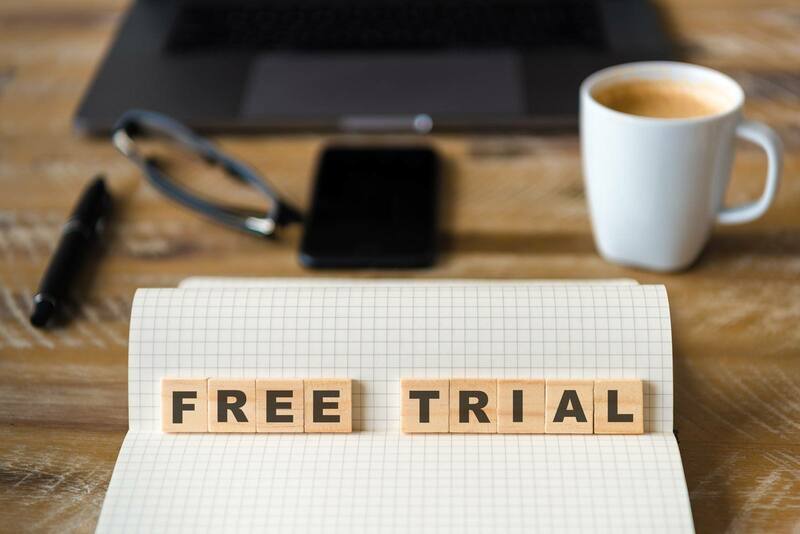 Compared to businesses with physical products or one-time purchases, SaaS businesses need to prove to their current and potential customers that their “rented” service is worth a monthly fee. How Does a SaaS Sales Cycle Differ From Other Companies? With SaaS, one of the biggest differences from other businesses is that the sales cycle is significantly shorter. Compare a one-time purchase with a 5-figure price tag to a monthly subscription at just a few hundred dollars. The lower the price, the less time it takes for potential clients to convert. But on average according to HubSpot, the SaaS sales cycle is about 84.3 days, or about 3 months. How Do I Market My SaaS Products? 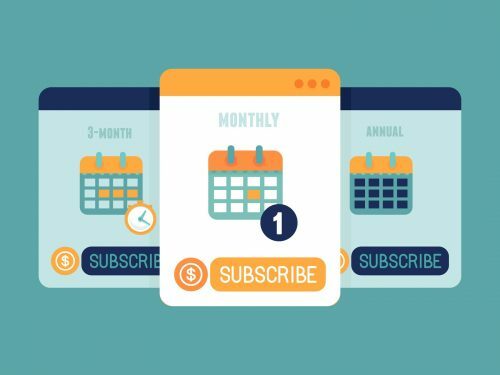 So what tactics should marketers implement to show that a subscription service is worth the monthly investment? The key to your customers’ hearts lies with a sample of your product(s). By allowing site visitors to test out your product first hand and work with your product using their data, they’ll be able to figure out if a) your product meets their needs and b) if it’s worth the money. By knowing your audience well, examining what your competitors are doing, digging into keyword and backlinking opportunities, writing high quality content and knowing how to share it, you will be on your way to a strong content strategy. The level of familiarity you have with your target audience, the better the results. 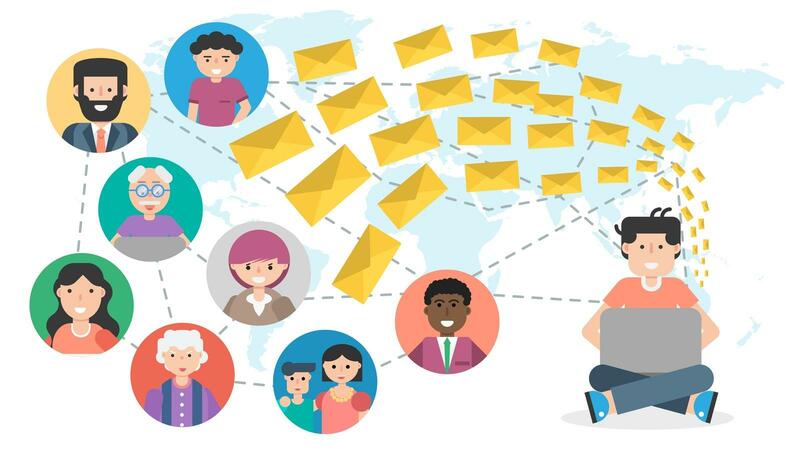 For SaaS email marketing, sending personalized messages based on where users are in the sales cycle or post-sales will help close more deals by 50 percent. Your customers know and expect changes to your SaaS product. But what if you took their experiences and criticisms and used it in your product updates? Or even your marketing efforts? By knowing what customers love or hate about your product can help you tremendously when writing blog posts, ad copy and social media messages. If you’re like me, I tend to watch videos on YouTube daily. And with it, some of my favorite YouTubers have started to include promotions in their videos. I’m not talking about the ones you as a marketer create within the platform. It’s actually the YouTuber who talks about the product. And some SaaS companies such as Audible and Dashlane have taken advantage of this new way of influencer marketing. A third party introduces your product to your target audience in a favorable light and warms them up to the idea of using your brand. Now that we’ve covered some marketing tactics you should implement, let’s dive into how to analyze your efforts. What SaaS Marketing Metrics Should I Regularly Review? Also known as customer attrition, this is the rate at which customers stop doing business with you. This is an important metric in the SaaS industry because it is significantly less expensive to retain customers than it is to acquire them. 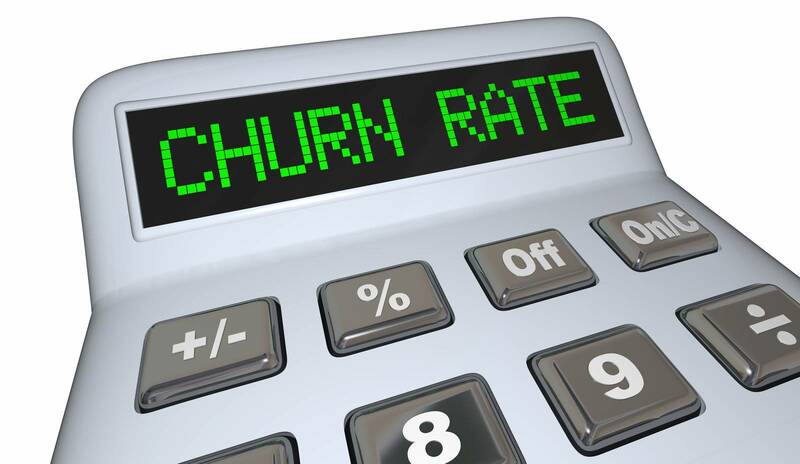 As such, minimizing customer churn is a key component of what makes a SaaS seller successful. This is a metric that estimates the amount of profit attributable to a given customer throughout that customer’s entire relationship with the SaaS seller. This is vital because it helps SaaS marketers determine how much they should spend to acquire customers. This metric is simply the cost of acquiring a customer. If you spend $1000 on marketing this year and acquire 10 customers, your CAC is $100. This is the ratio of customer acquisition cost to customer lifetime value. This metric shows the relationship between the cost of acquiring a customer versus the value attributable to that customer. The smaller this number is, the better. 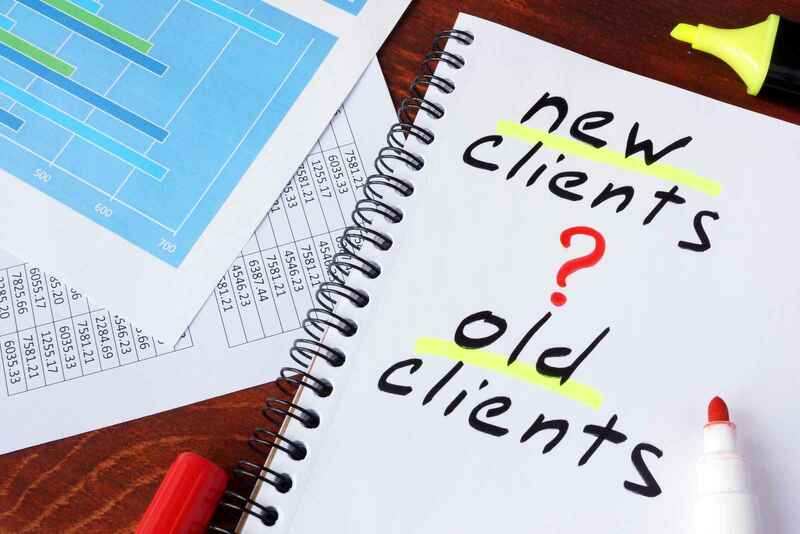 Because customers don’t have to commit, SaaS marketers have to focus as much (or more) on retaining existing customers as they do on acquiring new customers. Ready to Market Your Products? Look to SaaS marketing experts to help get you started in your successful SaaS journey. Contact us to get started.